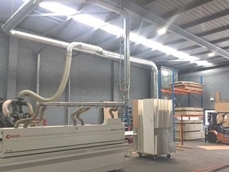 A new dust collection system from Ezi-Duct was recently installed at the Penrith factory of a growing Western Sydney based kitchen manufacturer. Ezi-Duct is exhibiting their ducting products range at the NMW 2012 trade show. 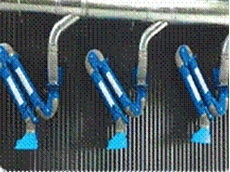 The National Manufacturing Week 2012 will be held at the Sydney Showground, Sydney Olympic Park from 8 May to 11 May, 2012. Ezi-Duct will be showcasing their product range on Stand 2210. The National Manufacturing Week (NMW) strengthens Australian manufacturing through technology, innovation and education, and is the ideal venue for the manufacturing industry to view the latest machinery and technologies. 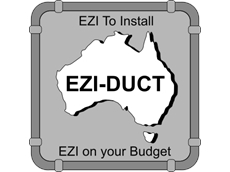 Ezi-Duct relates easily to the Australian manufacturing industry as the company manufactures its ducting range in Australia from Australian steel. 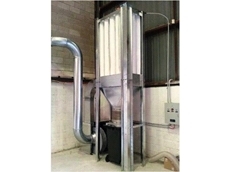 Ezi-Duct also supplies a huge range of ducting and ducting clamps in galvanised steel, stainless steel and mild steel. 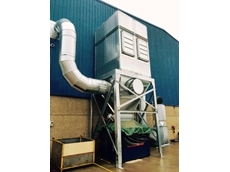 Ezi-Duct is the Australian distributor for Norres industrial flexible ducting, a range of high quality flexible ducting products manufactured in Germany from polyurethane composite materials on high tech machinery.